Tamil nadu Public Service Commission has been issued the Village Administrative Officer Examination Hall Ticket on official website. 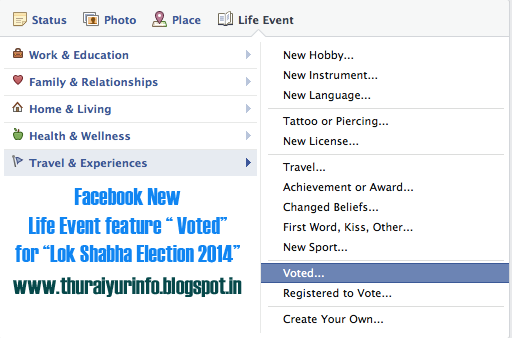 There lakh of Candidates have applied for this examination. There are 2342 vacancies for this posting candidates are eagerly awaiting for long time for this exam and many well preferred for this Exam. Candidates don't forget to take print out copy of your respective Hall ticket before entering the Exam Hall. Other they will not permit write to allow exam. Total Number of Question 300. Candidates must have 90 and above marks for pass this exam. 1. 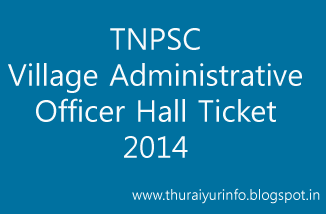 Go to: http://www.tnpscexams.net and click "Download Hall ticket" option. (Note): If Candidates anybody have missed/forget you Application Number please contact tnpsc immediately. 2. Now The New Window Will be opened so enter your Application Number.